South Pacific , is as far as one can get without starting on the journey back to Europe again. Located in the middle of the South Pacific Seas over a full days' journey by air. The ultimate getaway from it all. Almost everything here is of the luxury variety, so you are unlikely to be swamped by unruly travelers, more likely to rub shoulder with the rich and famous. The French Polynesian islands are spectacularly beautiful many with are rugged volcanic islands, surrounded by coral reefs, immaculate beaches, and dense rainforest in the interior. 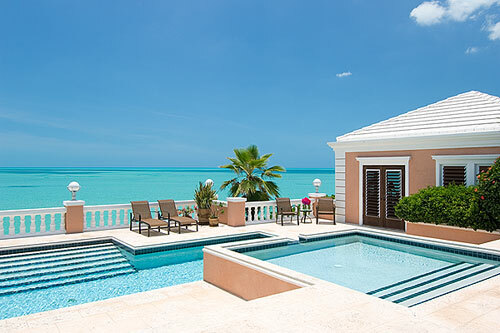 A true paradise for relaxing for the weary executive couple living high speed lives at home. Swimming, snorkeling, being healthy, luxuriating in some of the best hotels the world has produced, making friends, discovering the attractions of native civilization and lifestyles. Getting inspired by the sheer beauty of the islands and fully enjoying the tropics. You are following in the famous footsteps of Gaugin and because it is the ultimate luxury hideaway, remains overcrowded and un-spoilt. It's healthy, it's exotic and offers the very best in hospitality and service money can buy. Because of the coral atolls, the pristine beaches, the deep green valleys , the awesome volcanoes and the heady perfumed scent in the air will be as memorable as anything you have ever experienced.